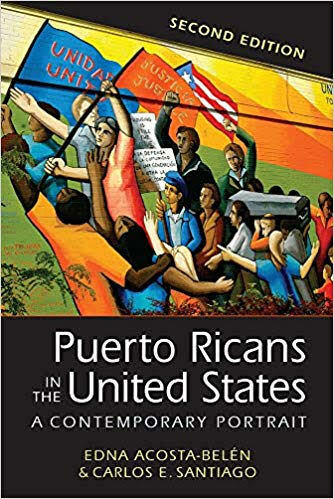 Massachusetts Commissioner of Higher Education, Carlos Santiago has just released a new edition of his book, Puerto Ricans in the United States: A Contemporary Portrait, which provides “a comprehensive, contemporary portrait of the nearly 8 million Puerto Ricans almost evenly divided between the island itself and across the U.S. mainland and Hawaii". of Chancellor of the University of Wisconsin – Milwaukee (Wisconsin’s second largest research university). He brings over 30 years of experience in public higher education. Santiago also served as provost and chief operating officer at the University at Albany, (SUNY). He was a professor of economics at UWM and SUNY-Albany and holds a Ph.D. in economics from Cornell University. 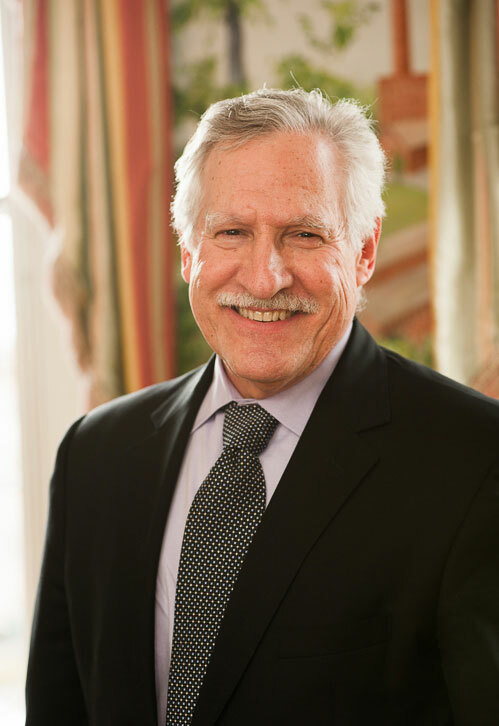 Santiago is also the author or co-author of six books and has published dozens of articles and book reviews, of which many focus on economic development and the changing socioeconomic status of Latinos in the United States. On two separate occasions, in 1996 and 2011, Santiago has been named one of the 100 most influential Hispanics in the United States by Hispanic Business magazine. Most library programs are free thank you from library supporters like you! For more information or to register for this program, call the library at (413) 420-8101. Parking available along Chestnut Street and in generous lots adjacent to and immediately across the street from the library.